At Marshall Dental Excellence, our caring team provides comfortable, quality dental care for your entire family. We place a strong emphasis on learning each patient’s unique needs and wants. As a family and cosmetic dental office with a conservative treatment philosophy, Dr. Frerich and his experienced team will ensure that you receive the most effective dental care possible. We treat every patient as if they were a member of our own family. 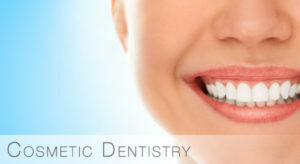 Let us show you how dentistry can improve YOUR life and well-being! Dr. Frerich graduated from the University of Minnesota and served in the United States Air Force , while completing a dental residency. He has worked as a dental consultant and has mentored many new and young dentists, as well as guiding the growth of dentists new to sedation and implant dentistry. 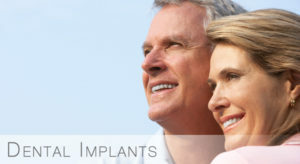 Dr. Frerich is continually educating himself and his team on the latest dental procedures and techniques.